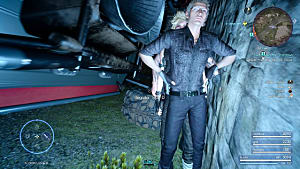 Music in video games is without a doubt a vital part of the entire gaming activity. 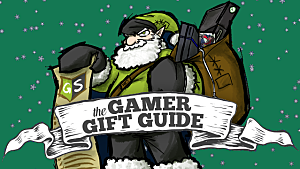 Gamers have been creating video game OST playlists on their favorite online music streaming sites for years. Spotify also recently launched an entire music portal dedicated to video game music. But did you know there have been video game streaming music sites online for many years now? 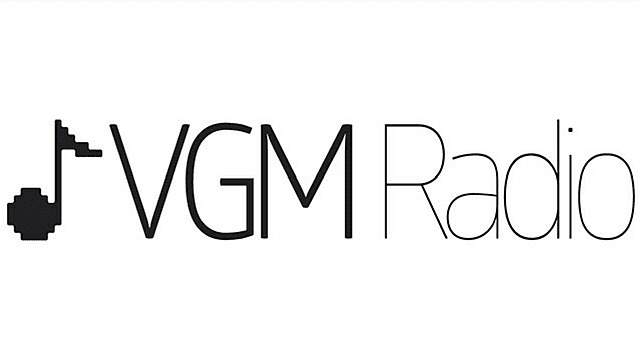 Here a list of 10 of the best video game Internet radio stations. Many of these stations are player-supported, and player run, meaning they are funded and DJ’d by players of their respective video games. Some of them even set up contests and award prizes to players inside and outside of their video game. The next time you’re in the gaming mood, but have to get those pesky chores done first, tune into one of these stations and listen while you work. UO Radio is the streaming music portal for Ultima Online. You can hear a wide range of music genres played here, almost everything from modern day music, to classic rock, to classical-styled pieces fitting of the UO setting. It also hosts the popular ‘Find the DJ and Win’ contest, where a UO Radio DJ will go to some in game location, give out clues to their whereabouts over the air, and award prizes to players who find them in game. Want to be a UO Radio DJ? Fill out the online form under the DJ Info link and apply! 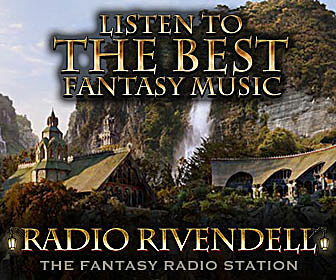 Radio Rivendell is where you’ll hear the best Tolkienesque music, along with other grand fantasy genre songs. The site launched in 2001, and has been playing an increasing library of the best of fantasy music ever since. The station is also keen on supporting and playing indie musicians, so check the Musicians Wanted page if you have created music you would like to share. Like UO Radio, EVE Radio plays a wide range of music depending on the DJ on air. There’s even an EVE Radio Twitch Stream channel where you can watch and chat with the DJs. EVE Radio is also looking for potential DJs, and you can find apply by clicking on the Radio > recruitment link path. 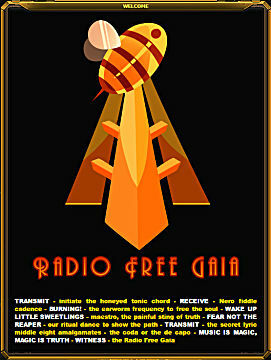 Radio Free Gaia is an “in character” radio station for The Secret World MMORPG, located on the game’s Arcadia server. This station specifically supports The Secret World roleplayers, and hosts regular in game RP events, listed on their Calendar under the Events tab. The station plays all kinds of music from real life, including previous themed shows that were based on Fallout, Dr. Demento, and Monsters and Myths. 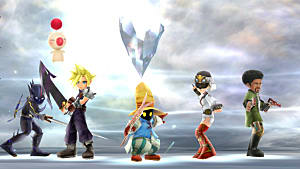 Final Fantasy Radio is the station to listen to if you’re a Final Fantasy fan. 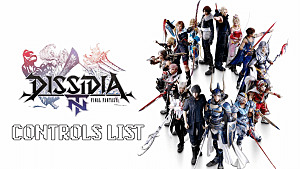 It launched in 2007, and plays an endless loop of all the Final Fantasy music you know and love. 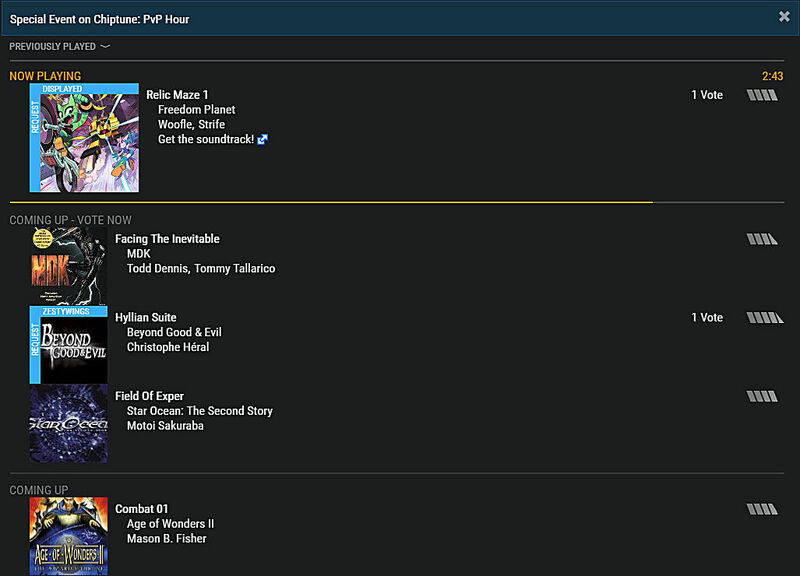 While you’re listening, click on the Tebian’s Page link under the menu section on the left of the site, and read the words of respect to Tebian, the creator of Final Fantasy Radio, who passed away in 2012. 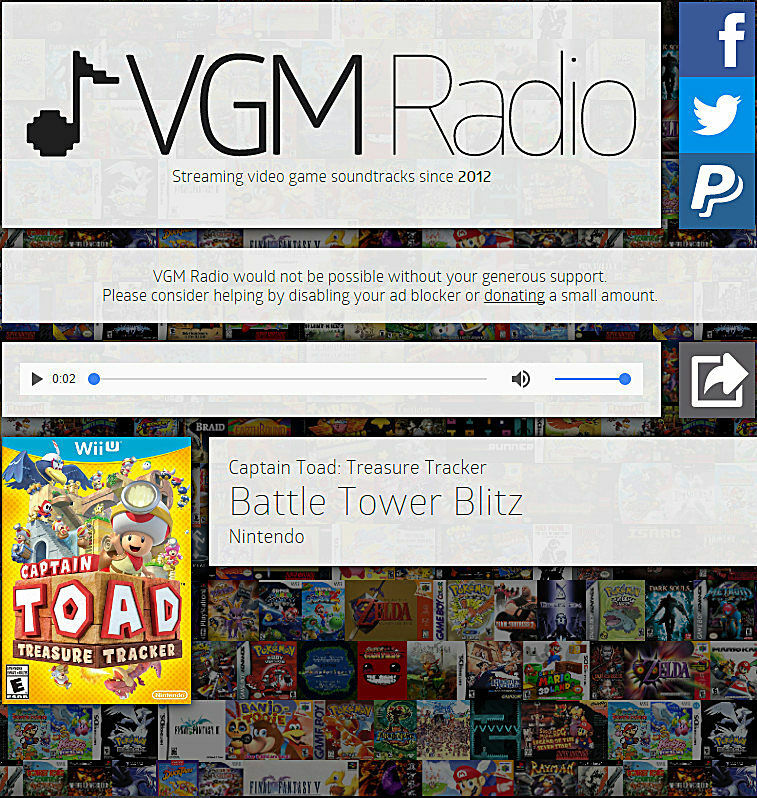 The Game Music Radio streaming station is hosted by the RPG Gamers Network, and plays almost 4,000 of your favorite tunes from RPG video games. Metal Gear, Castlevania, Final Fantasy, Legend of Zelda, Suikoden, Life Is Strange, and Silent Hill are just a few of the OST songs available here. For extra XP, there’s also a Lyrics page, which provides the words to all those songs for you to use on your next in house karaoke night. 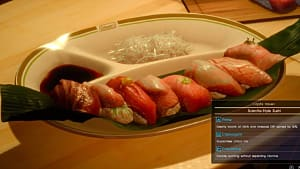 Rainwave plays video game music 24/7, and has been for the past 9 years. Rainwave also has an ideally simple and efficient interface, and allows you to select from a list of stations to listen to (All, Game, Chiptune, OC Remix, and Covers). As a bonus, you can cast your vote for the next song to be played in the Coming Up section. Interactivity is cool! Slacker Radio is an online streaming music service akin to Spotify. 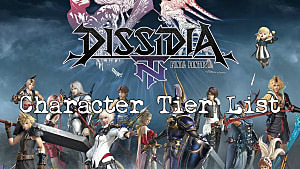 Their Video Game Music station “is curated by Dale North of Destructioid and features the best scores from some of the biggest franchises in games.” Chrono Trigger, Alone in the Dark, Fable, and Tomb Raider are a few examples of what’s available here. “VGM Radio is an internet radio station that legally streams a variety of video game soundtracks, from the classics of yesterday to the classics of tomorrow.” Launched in 2012, the no frills site plays a constant list of video game music without commercials or other interruptions.